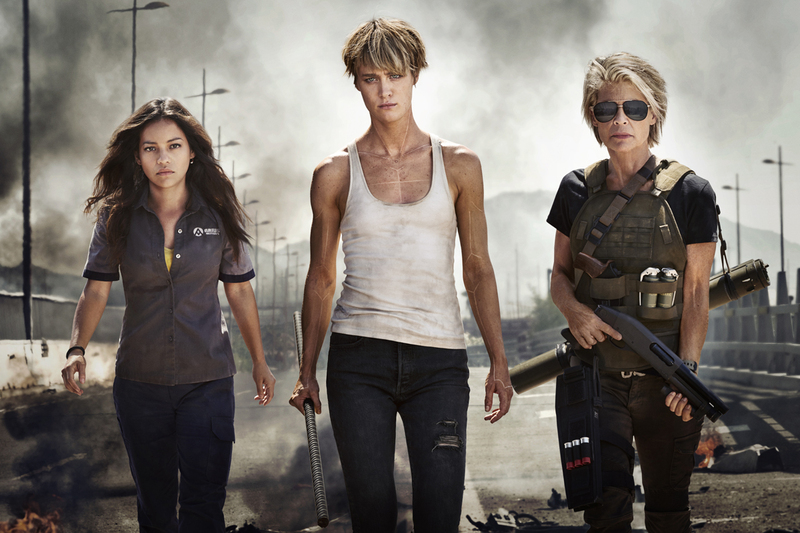 Paramount Pictures has revealed an official photo of the women of The Terminator reboot currently filming. Check out your first official look at Natalia Reyes as “Dani Ramos,” Mackenzie Davis as “Grace” and Linda Hamilton as Sarah Connor in the gallery below! 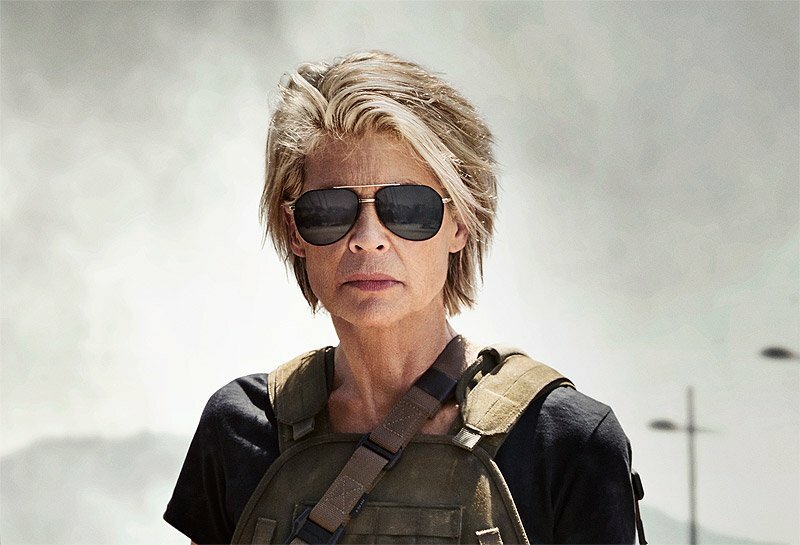 RELATED: Linda Hamilton Set Photos as New Terminator Begins Filming! Mackenzie Davis (Blade Runner 2049, Halt and Catch Fire) leads the new movie, with Arnold Schwarzenegger and Linda Hamilton returning as their iconic characters. The sequel also features Reyes (Lady, La Vendedora de Rosas) and Diego Boneta (Scream Queens), as well as Marvel’s Agents of SHIELD‘s Gabriel Luna as the new Terminator.